If eating healthier and saving money are goals of yours, meal prep might be everything you’ve been looking for. But the major downside of meal prep is the time commitment. Looking for recipes, grocery shopping, and cooking takes a lot of time. Luckily, there’s a super convenient alternative. And the best part is, it supports a local business, too. 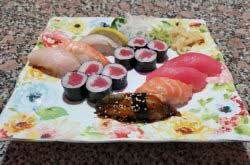 The original location is on Transit Road in Williamsville and they recently opened a new location on Hertel Avenue. 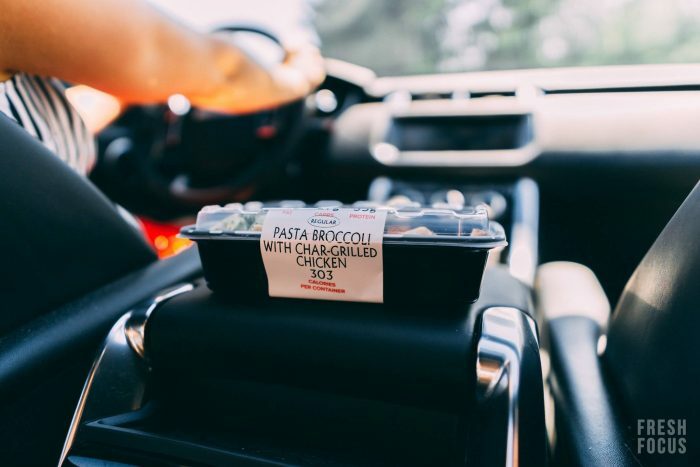 This works out well because you can pick up your meals at either spot. 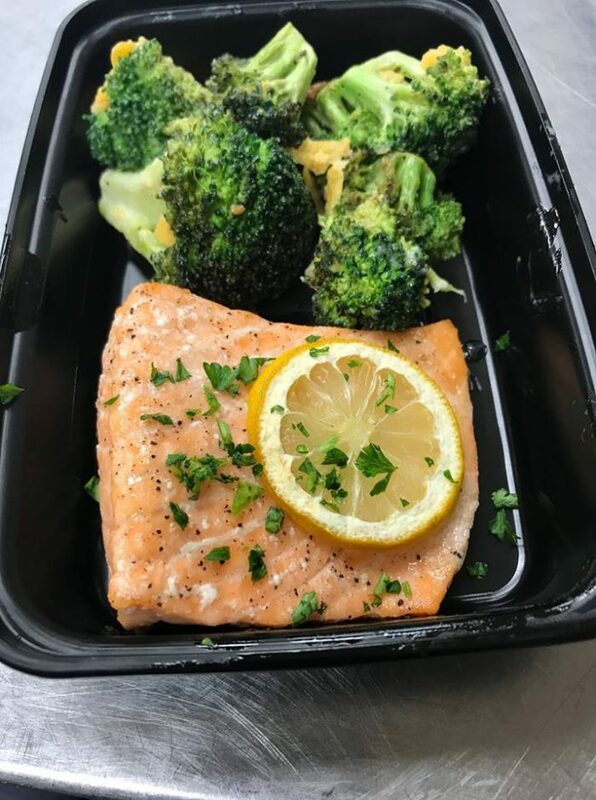 FYI- all the premade meals are chef-created, nutritionally balanced, and always fresh, never frozen. The Hertel location is extra cool because it features shakes, smoothies, and kombucha inside. The Transit shop is connected to Jada Blitz Training, meaning you can get a workout in, too. #convenienceisking They always have freshly prepared meals stocked up and offer cold brew coffee from Tipico Coffee Company, desserts, snacks and more. 3. Delivery is an option. For added convenience, you can opt for delivery. This is effortless meal prep at its finest. All you have to do is pick your meals and pay. So doable, right. If you’re schedule is constantly crazy busy, you seriously want to consider this. They deliver within a 20-mile radius of their Transit location, and beyond that you can opt for shipping direct to your doorstep. 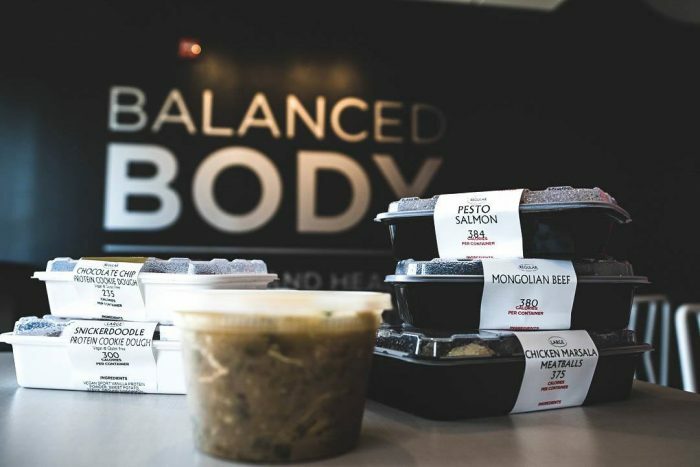 Go to balancedbodyfoods.com for details on order deadlines and delivery details. 4. The customer reward program is legit. Love rewards? Same. Balanced Body loves rewarding loyal customers. If you enroll, you earn points with every purchase, when you recycle, and for referrals. Once you collect 50 points, you get a discount on your next order. The more you buy, recycle, or refer the more you earn! 5. You have options on options on options. 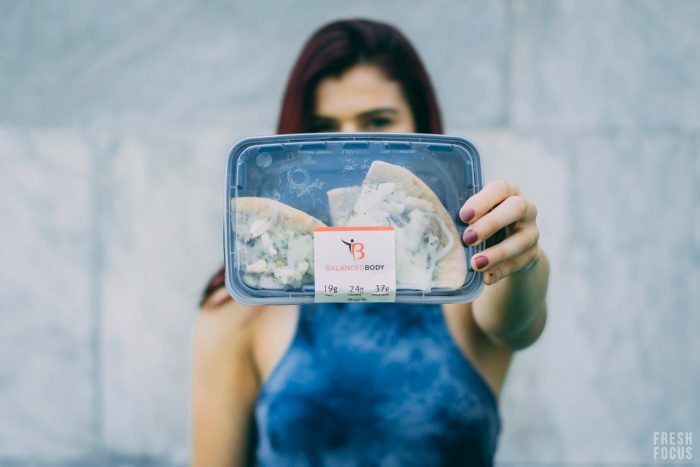 Everyone’s meal prep needs are different, and this meal prep shop gets that. 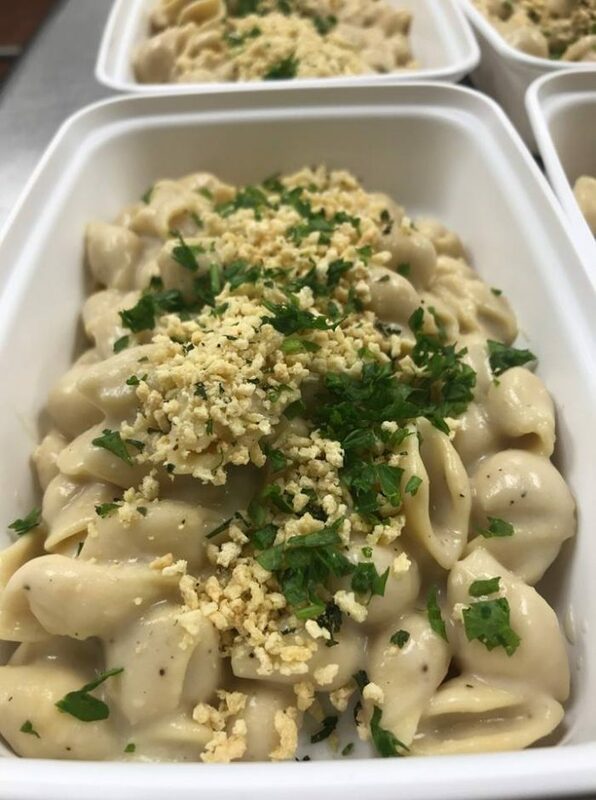 They have traditional meals, keto meals, vegan meals, gluten-free meals, and items in bulk by the pound to choose from. You can order breakfast, lunch, dinner, dessert, or all of the above. You decide. 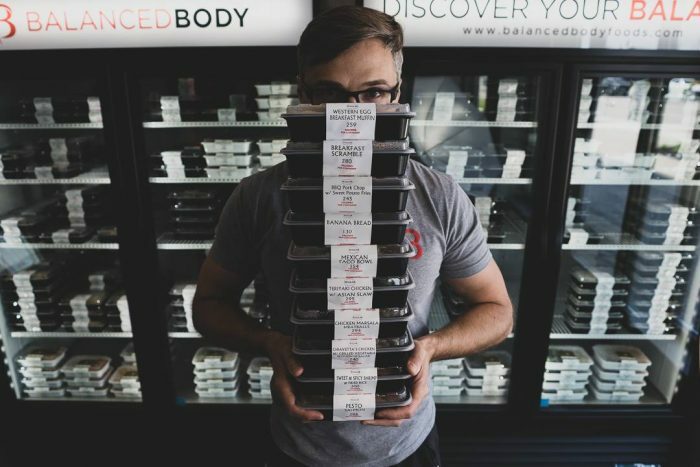 If want to see what the meal prep life is all about, we suggest you make your way to Balanced Body Foods. Oh and obvi tell them we sent ya.